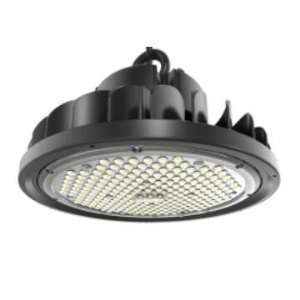 Industrial Lighting 100 Watt Philips LED High Bay Light,196 pcs OSRAM / PHILIPS 3030 SMD LED, 5 Year Warranty. 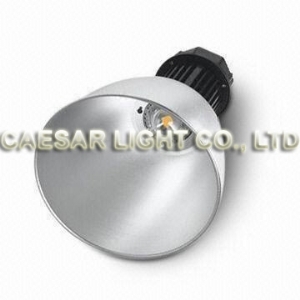 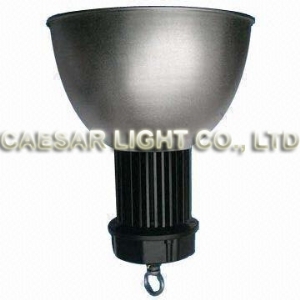 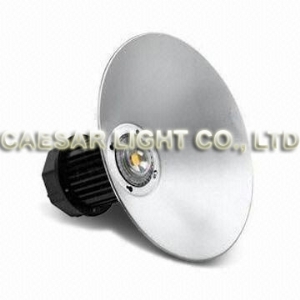 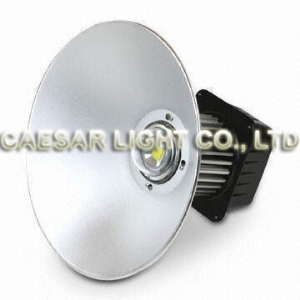 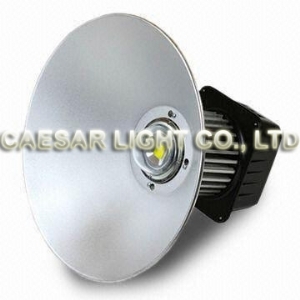 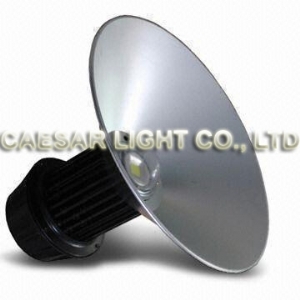 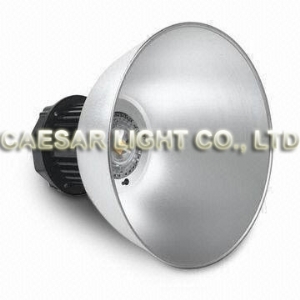 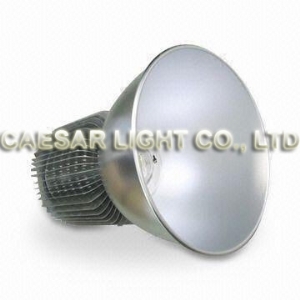 Industrial Lighting 100 Watt LED High Bay Light, 192 pcs OSRAM / PHILIPS 3030 SMD LED, 5 Year Warranty. 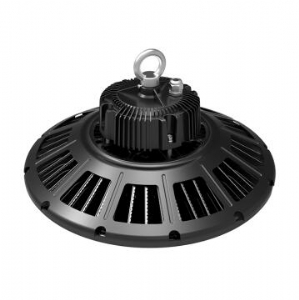 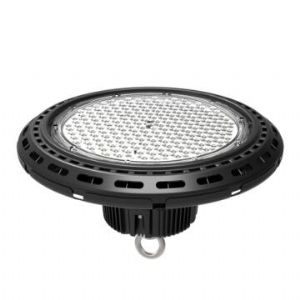 Industrial Lighting 150 Watt Philips LED High Bay Light, 196 pcs OSRAM / PHILIPS 3030 SMD LED, 5 Year Warranty. 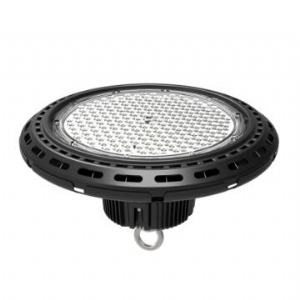 Industrial Lighting 200 Watt LED High Bay Light, 232 pcs OSRAM / PHILIPS 3030 SMD LED, 5 Year Warranty.